Offering great value for money, smart looks and a practical interior, the Citroen C2 hatchback has plenty in its favour. Smooth to drive and economical to run, its compact dimensions make it an ideal city car. You won't have any problems squeezing into tight parking spaces or navigating narrow city streets. 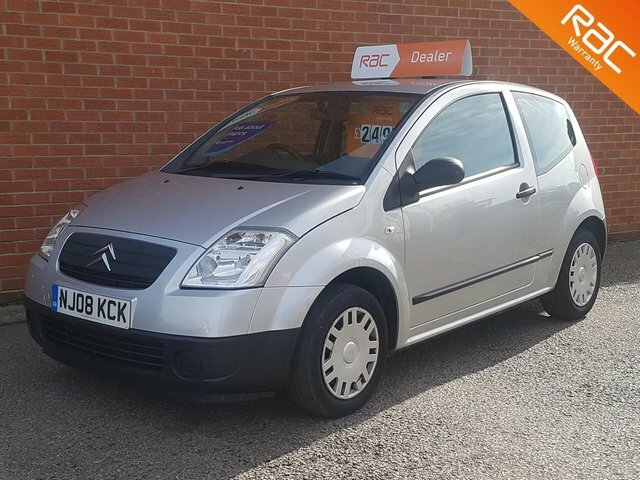 Get behind the wheel of a used Citroen C2 in Gateshead today by paying a visit to North East Part Exchange Centre Ltd. At our showroom you'll find a great selection of quality, affordable used cars, along with friendly and knowledgeable team members ready to answer your questions. Call, get in touch online or pay us a visit in person and get the search for your next vehicle underway.